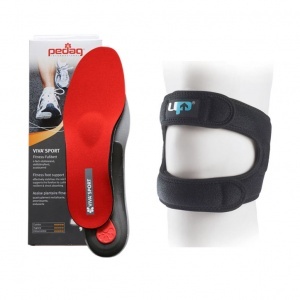 Patellofemoral pain syndrome is more commonly referred to as runner's knee due to it being most common amongst runners. 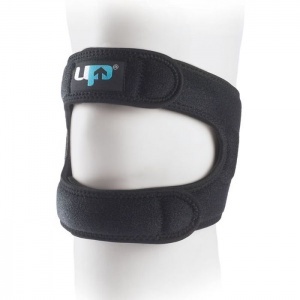 There is no one cause that has been identified, but a combination of different factors can put the knee under pressure. 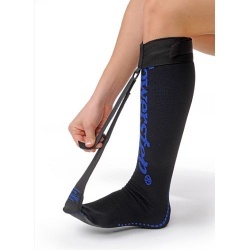 The symptoms can include tenderness or pain behind the knee, but it does affect different people in different ways. 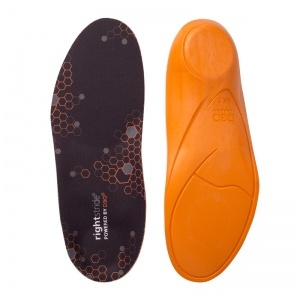 Insoles for Runner's Knee provides support by providing stability for the foot and reducing the pressure the knee is under. 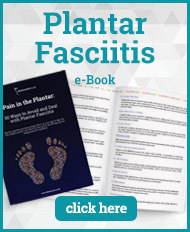 Runner's knee - or otherwise known as patellofemoral pain syndrome (PFPS) - is common in young recreational runners and more typically affects woman rather than men. 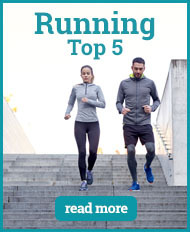 There is a mixture of different causes for runner's knee; muscular weaknesses, how the body is constructed and whether the correct shoes are being worn can all have an impact. 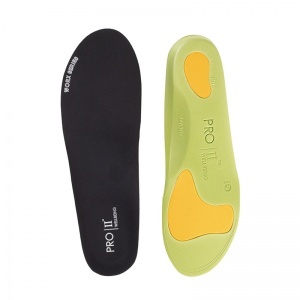 Ensuring the right support is being provided by your footwear is essential when running because the lack of support will lead to problems down the road - and not just with runner's knee. 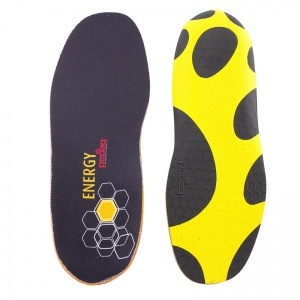 Shoe Insoles have been working with top manufacturers to ensure Insoles for Runner's Knee are ideal for those at risk. 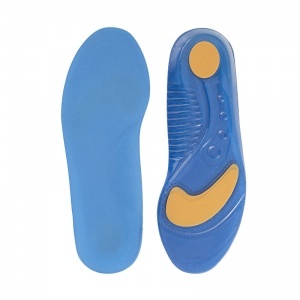 the soles are ideal for fitting into many types of sports shoes as well as everyday use. 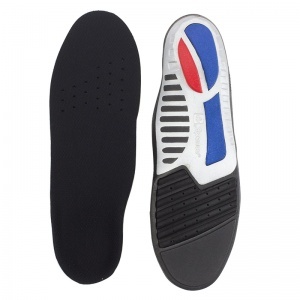 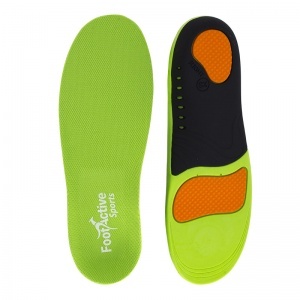 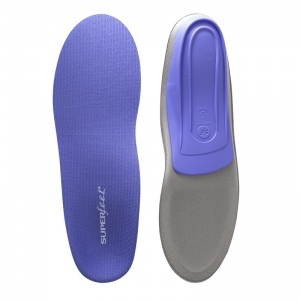 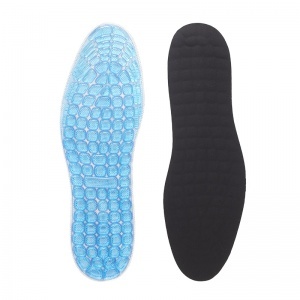 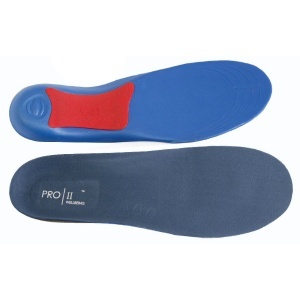 The insoles provide support for the foot which reduces the amount of pressure being placed on the knee when running. 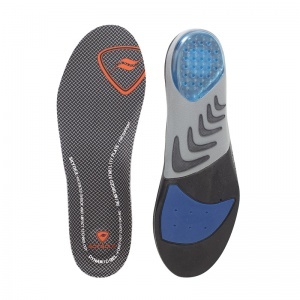 The Insoles for Runner's Knee help to absorb the shock of the impact when the feet hit the floor, protecting the knee. 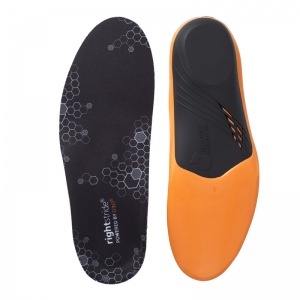 It is important to ensure your shoes are a good fit and appropriate for running. 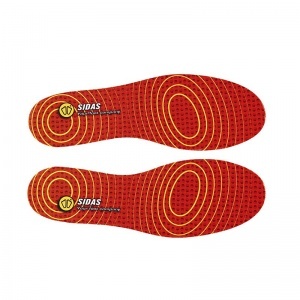 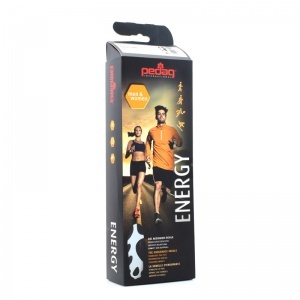 Shoe Insoles has a wide range of Insoles for Runner's Knee, available in different sizes and styles. 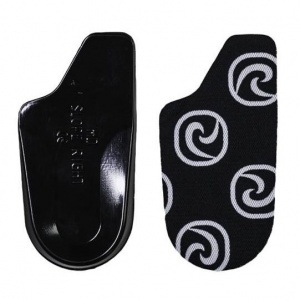 This means that you can find the style that suits the type that you personally need. 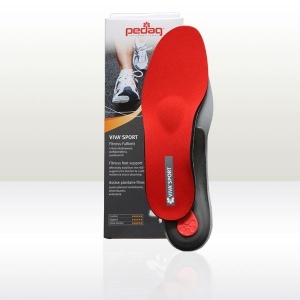 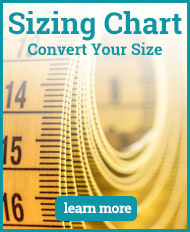 It also means that you can match your insoles size with your shoe size, ensuring a good fit for the insoles. 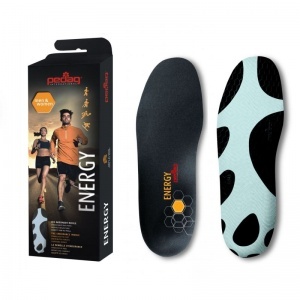 If you require more information on the Insoles for Runner's Knee, please contact our support team on 020 7501 1102 or send a message via the contact page.